Ksonz I. V., Voloshyn O. M., Maksymenko O. S.
Objective: to evaluate the efficiency and feasibility of using modern haemostatic materials for the prevention of postoperative complications after ureteroplasty. Materials and methods. 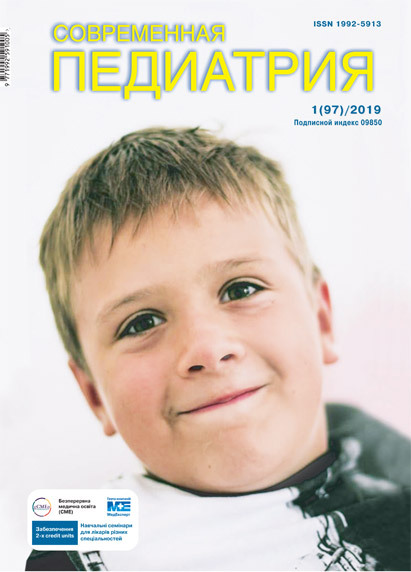 The experience of treatment of 29 children with urethral pathology is presented in the article: 27 cases – hypospadias (the singlestage operations of the distal form of penile hypospadias and various stages in the proximal form were performed); 2 children – suturing the urethral fistula. The patients were divided into two groups: the main group (11 children), in whom haemostatic material as a thin weaving fabric of oxidised regenerated cellulose was used during the surgery and a comparison group (16 patients), in which the correction of the defect was carried out by using common operative techniques. In the 1st group, the capillary vessels and the stitch zone were covered with a haemostatic material 1.25×5.0 cm in size over the full length of the neo-urethra. At the end of operation the neo-urethra and haemostatic material cover with the skin, the latter is sutured in accordance with the chosen operation mode. Results. In the main group out of 11 surgical interventions for various forms of hypospadias and finer haemostasis as well as the strengthening of neourethra, the haemostatic material was used; the complications were observed in 2 (18.8%) cases: in 1 case, there was infected postoperative wound observed, and in 1 – fistula and stenosis of the external urethral orifice were formed. In the comparison group, there were 5 (31.25%) complications: in 4 cases, the urethral fistula was formed, and in 1 – the suture failure with a complete wound disruption of the neo-urethra. Conclusions. The use of haemostatic material in the operative correction of hypospadias provides meticulous haemostasis at the capillary level, improves the safety of sutures, reduces oedema and haematoma of soft tissue in the area of sutures. Key words: hypospadias, ureteroplasty, haemostatic material. 1. Ashkraft KU. (1999). Detskaya khirurgiya. Sank-Peterburg: Raditet – M. 3: 47. 2. Zharnibayeva AD, Dyusembayev AA. (2014). Sovershenstvovaniye sposoba lecheniya distal'nykh form gipospadii u detey. Nauka i zdravokhraneniye. 6 : 84. 3. Lysenko RB, Podlyesnyy VI, Chekini VV. (2012). Vykorystannya serdzhysel dlya dodatkovoyi hermetyzatsiyi stinky kyshky. Klinichna khirurhiya. 10: 31. 4. Lysenko SM, Shevelʹov MM. (2005). Zastosuvannya «Surgisel» v profilaktytsi hemorahichnykh uskladnenʹ pislya vykonannya neyroonkolohichnykh operatsiyi. 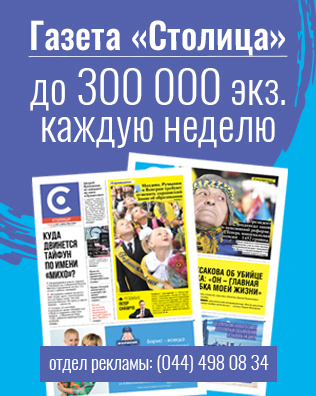 Ukrayinsʹkyy neyrokhirurhichnyy zhurnal. 1(29): 16. 5. Malishchuk VD, Ovsiychuk TP, Komarovsʹkyy SV, Havrylyuk FO. (2015). Dosvid khirurhichnoho likuvannya hipospadiyi u ditey. Khirurhiya dytyachoho viku. 3-4 (48–49): 11. 6. Prodeus PP, Staroverov OV. (2003). Gipospadiya. Moskow: Federal'noye gosudarstvennoye unitarnoye predpriyatiye Medservis Minzdrava Rossii: 175. Article received: Mar 12, 2018. Accepted for publication: Aug 19, 2018.